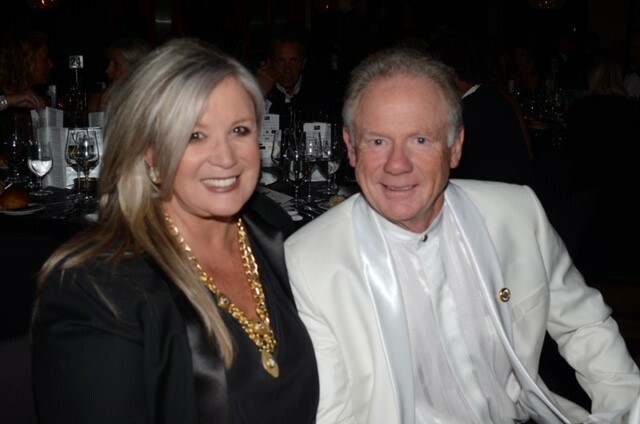 The “Diamonds are Forever” 31st Anniversary Kids Tennis Foundation Gala Ball on 5 October did not disappoint! 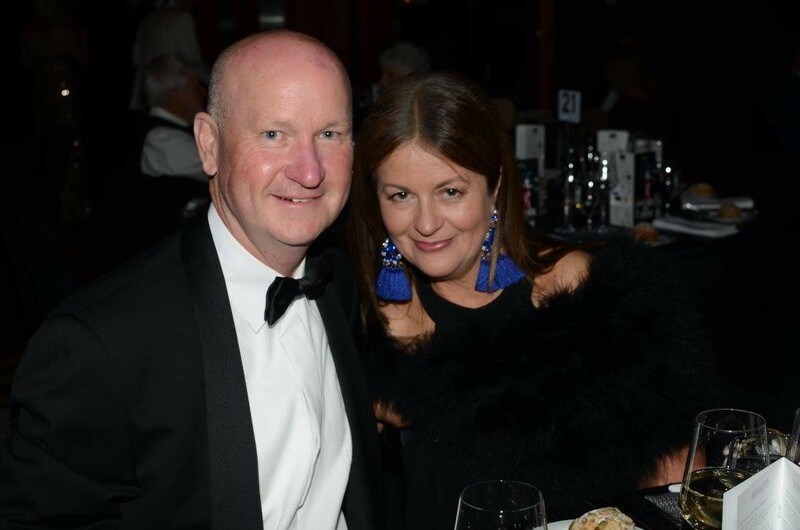 The RACV Club Ballroom looked spectacular thanks to the generosity of Louise Higgins and Function Accessories. KTF is indebted to Abbe Corrugated Cardboard Packaging too for their sponsorship of Louie & The Party Boyz who set the scene and wowed guests with their rendition of the famous hit from the movie, “Diamonds are Forever” with the gorgeous dancers adding that extra special touch. Craig Willis was fantastic as MC ensuring that the night ran smoothly. Given that the night was jam packed full of fun, fundraising and entertainment, no mean feat! The Main Auction was an exciting part of the evening with truly amazing items on offer. Andrew Johnston from Nelson Alexander (Essendon) did a great job as auctioneer, generating lots of excitement and enthusiasm which resulted in fantastic amounts being realized for the beautiful pieces of “diamond” jewellery from BRINKAUS JEWELLERS (Perth), for the “money can’t buy” AUSTRALIAN OPEN 2019 experience from TENNIS AUSTRALIA, for the Cocktail Party for 40 at BOUZY ROUGE, for the SEALY Posturepedic Queen Bed Ensemble, for the Cocktail Party for 20 at the SOFITEL MELBOURNE ON COLLINS, for Entertainment and Dining for 10 “at home” by TREBLECLEF, for the Golfing Experience with MIKE CLAYTON and for the framed & signed 2018 MELBOURNE STORM jumper, What wonderful supporters! A great array of fantastic items and prizes were also on offer in the Silent Auction and Grand Raffle, including extremely generous donations from ABV Craft Merchants, Alcaston Gallery, Antler Luggage, Barb Cullen, Barbra Macdonald, Bronwynn Webb, Bunnings, Chapter One @ 230 Boutigue, Collingwood Football Club, Crown Melbourne, Decjuba, Denise Maresh, Eric Campbell, Essendon Football Club, Geoff & Hal Salter, Idiom Events, Independent Cement & Lime P/L, Jaspa Herington, Laser Clinics Australia, Maxwell & Williams, McGuire Media, McPherson’s, Melbourne Racing Club Foundation, Moonee Valley Racing Club, Peter & Sandra Gillooly, Ronni Douglas, Sydney Swans Football Club, Tony & Joe Bongiorno, Wild Wombat Winery Tours, Valda Walsh and Yonex. The generous support of DE BORTOLI WINES certainly helped “loosen the purse strings”, of TOMORROW AGENCY who designed and produced the fabulous invitations and programmes, of COMPLETE COLOUR PRINTING for the printing of same ensured that this function was not only truly a social success but also definitely a financial one. 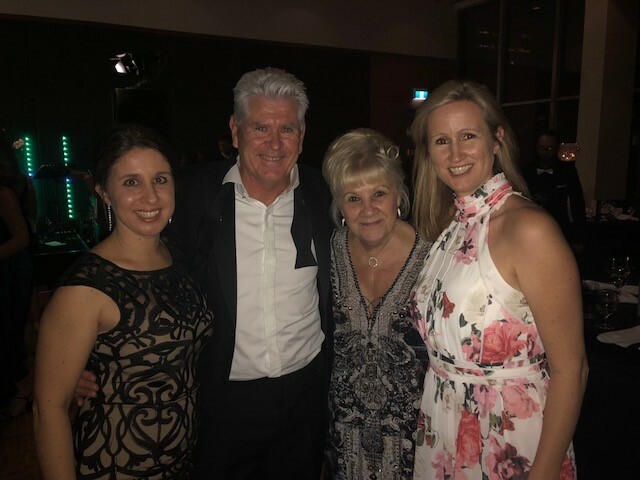 Special thanks to the members of the Kids Tennis Foundation Social Committee for their time, donations and dedication and commitment prior to and on the night, namely Jane Anderson, Joan Cubbin (NSW), Jody Costantino, Louise Higgins, Lesley McNamee, Judy Norton, Julie O’Sullivan and Gianna Trovato. Thank you also to the wonderfully efficient helpers on the night, to photographer Cathy O’Reilly and to all those wonderful people who organised tables. How lucky and ever so grateful is Kids Tennis Foundation to have such fantastic support from so many wonderful and very generous organizations, companies and individuals! As a result of funds raised, Kids Tennis Foundation will be able to continue to provide coaching programs on a regular weekly basis for many, many disadvantaged children throughout Australia, and, in the process, the boost to their self-esteem and self-confidence the important end result. There is a big short fall between the funding received and what it costs to run all the KTF programs, hence these fund raising events are extremely important.